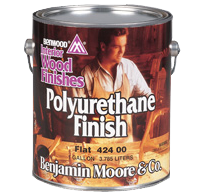 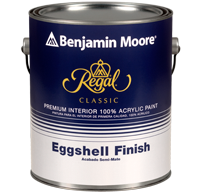 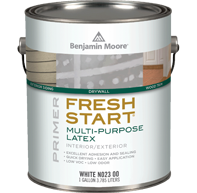 Bradley’s now offers the full line of quality Benjamin Moore paint products. 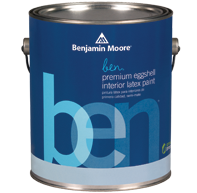 We are delighted to carry Benjamin Moore for their highest-quality paints and finishes in the industry. 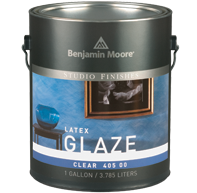 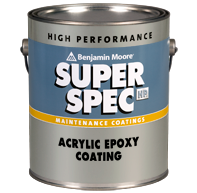 A super premium quality, 100% acrylic exterior flat latex finish. 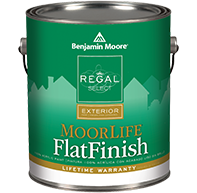 This product combines the advantages of our latest resin technology and our proprietary Gennex® colorant system to provide the ultimate exterior coating. 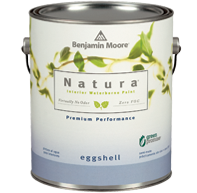 This high solids formula is suitable for a variety of exterior surfaces and can be applied as low as 40°F. 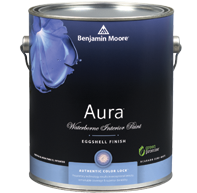 Aura® Waterborne Exterior Flat Finish is suitable for wind driven rain when applied according to recommendations. 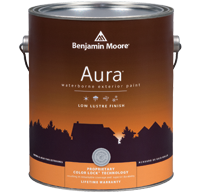 Recommended for exterior use on wood, fiber, cement, board, hard board, vinyl and aluminum siding, shakes, unglazed brick, concrete, stucco, cinder block, and primed metal.